As the sun begins to set on California’s two-year legislative session, it will officially signal the death of the Healthy California Act better known as SB562. After Assembly Speaker Anthony Rendon called SB562 “woefully incomplete” and banished it into legislative purgatory, it became quite obvious when none of its original co-sponsors or any other elected official emerged to fight on its behalf, that this would be its ultimate fate. For all the “woefully incomplete” arguments made against 562 of it not having a funding mechanism, being dependent on federal waivers, and costing too much, Sacramento needs to explain its own hypocrisy. Why did the same assembly take up AB 1184 without providing any funding mechanism? Why did Sacramento rubber stamp Governor Brown’s fiscally irresponsible and grossly over-budget bullet train project and initiate construction without the guaranteed federal dollars and waivers that are desperately needed to complete it? How can Sacramento continue to call SB562 too expensive while ignoring the fact that our state already spends $368 Billion a year on healthcare of which 71 cents is already paid for by California taxpayers? And how can Sacramento continue to ignore and fail to address State Controller Betty Yee’s latest report of a $91.5 Billion unfunded healthcare retiree liability which increased $14 Billion from the year before, or our states’ $24 Billion annual school retiree healthcare liability? Despite the empty talk by elected officials of being open to single payer, what was “woefully incomplete” in Sacramento was their political will. When the original Cap and Trade Bill (AB 398) died in the California Assembly, it was only through the sheer political will of the Governor, Speaker, and Senate Pro Temp to carry out a “gut and amend” which led to its ultimate passage. Sadly SB562 was not fortunate enough to be offered an honest legislative effort to address legitimate criticisms and concerns or be afforded a similar fate. As bold as California has been on so many issues, Sacramento has failed to seize this opportunity to lead on real healthcare justice, and would like nothing more than for this movement to dissolve so they can get back to preserving the coporate status quo. They incorrectly assume that like prior single payer efforts, which fizzled without any political retribution from the electorate, that they can continue to ignore the will of their constituents and the harm and frustration many Californians face each day from our existing dysfunctional healthcare system. But, this healthcare movement is very different than before and is only growing stronger and at a far faster rate than insurance premiums. California’s Medicaid system, which currently covers roughly one-out-of-three Californians, remains extremely vulnerable to a heartless Congress hell bent on greatly reducing its Federal funding obligation. 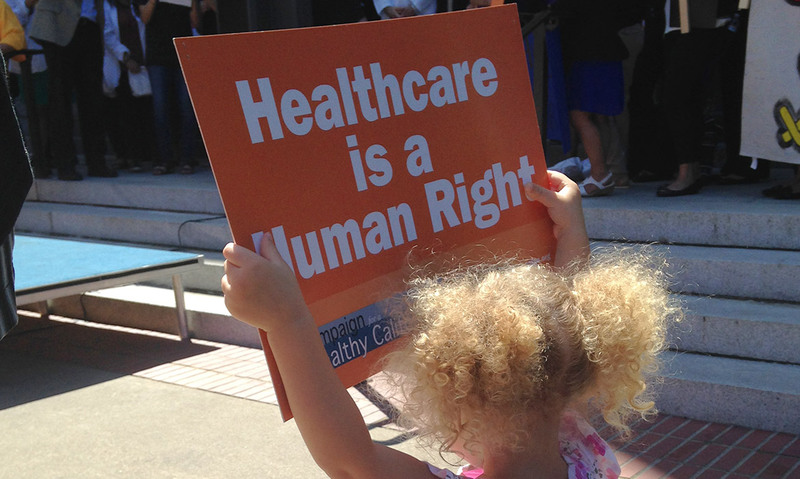 Nearly 3 million Californians, including 250K kids remain uninsured. With no insurance rate regulation, insurance premiums in CA have increased approximately 250% since 2002, while inflation has gone up 40% and wages for most Californians have remained stagnant. It is no wonder that the number of people who have difficulty paying their monthly premiums has increased from 27% to 37% in 2015 to 2017. Meanwhile, 53% of Californians worry they cannot pay their medical bill if they get sick, and 60% report that it is too difficult for them to afford healthcare in general. 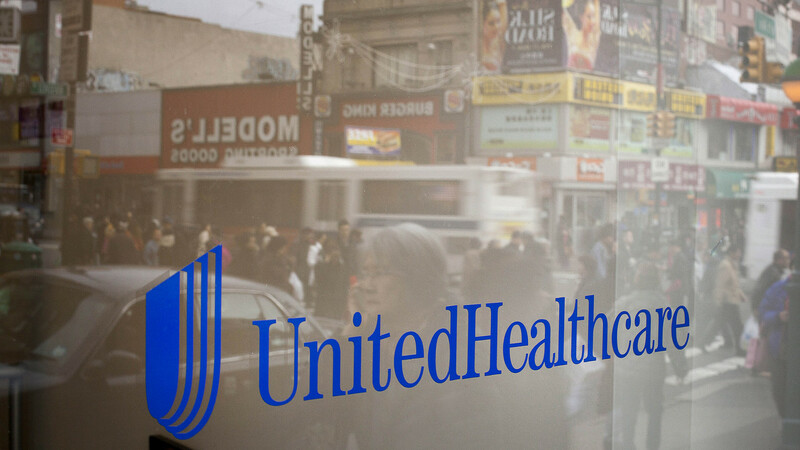 For those who continually confuse universal coverage with actual access to care, they fail to grasp the prevlance of underinsurance. The number of people who report having difficulty with deductibles has increased from 34 to 43% during the last two years. And 44% of people with high deductible expenses will actually delay seeking care. Coupled with the fact that 37% of people WITH insurance who had medical problems reported borrowing money from family and friends, 34% reported being unable to pay for food or rent, 63% used up all their savings, and 28% recently had a medical bill turned over to an agency, more Americans are afraid of paying for care than they are of getting seriously ill.
And for all the success of Covered California relative to the rest of the US, premiums will go up another 9% this year while 66,000 Californians will only have access to one plan and 216,000 will have access to just two. At the same time, 75% of all Covered California plans continue to have narrow networks. While there is no perfect healthcare system, most agnostic experts agree that a single payer system, unlike our current system that continually increases cost while decreasing access to care, would indeed save money while increasing coverage and overall access. As SB562 dies a cowardice death, rather than become dejected or disillusioned, activists should find great solace in what was accomplished. For the first time we had an unprecedented collection of new and lifelong activists of all ages, nationalities, religions, vocations, and socioeconomic groups, come together to demand something far better. 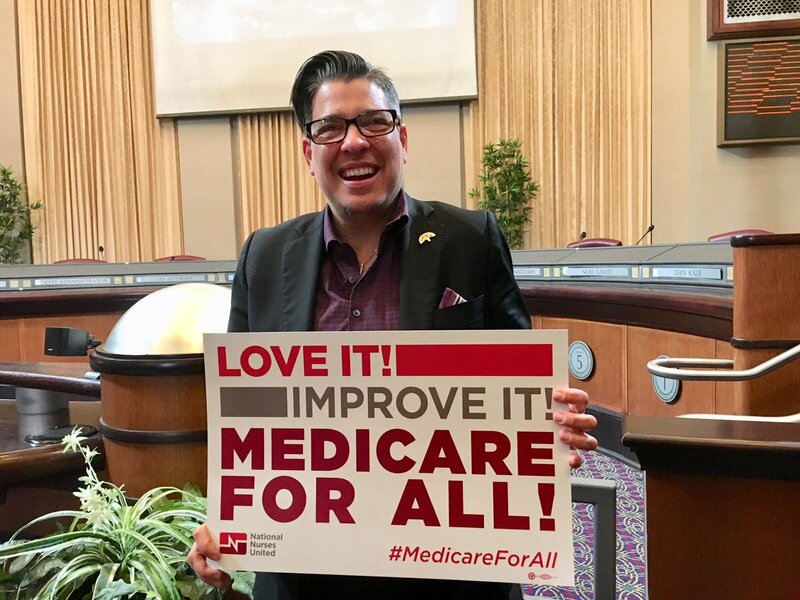 This translated into advocacy, organizing, and canvassing in every single assembly district in California and has forever elevated single payer into the public consciousness. In the process, it has ultimately helped both statewide and federal efforts. Recent attempts to have single payer removed from the California Democratic Party platform were soundly defeated, and due to an overwhelming groundswell of support created by SB562, Kamala Harris listened to the majority of her constituents and was emboldened to be the very first US Senator to co-sponsor Senator Bernie Sanders Medicare-for-all bill S.1804. With a sustained majority of Americans supporting a single payer Medicare-for-all plan and 74% among Democrats, it has even become a litmus test in most democratic primaries. And in fact, a new Health Tracking Poll by the Kaiser Family Foundation now finds that three-quarters of voters say that a single government plan or Medicare-for-all should be considered, is very important, or the single most important factor in the upcoming election. 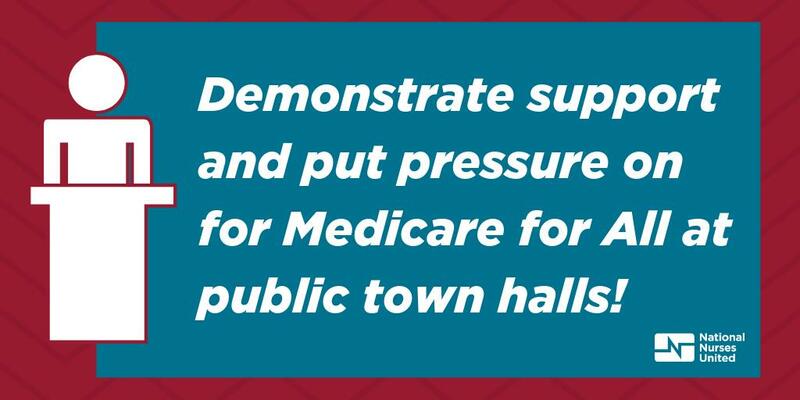 So rather than hide from it or view it as a political liability, more elected officials are boldly embracing it and more candidates are proudly running as Medicare-for-all candidates. 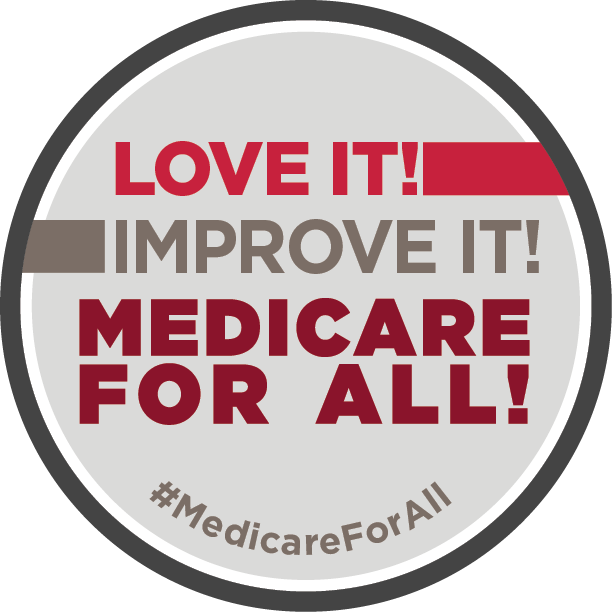 For the very first time, we now have a Medicare-for-all congressional caucus with 72 members along with 123 co-sponsors of HR676 (the House Medicare-for-all bill), and one-third of Democratic senators who support S.1804 . Still, many view corporate Democrats, not Republicans, as the real obstacle to making this a reality. Max Fine, who helped to create Medicare as a member of John F. Kennedy’s Medicare task force recalls how Democrats moved away from Ted Kennedy’s bill to cover all Americans with government health insurance towards a private insurance solution with absolutely no interest in Medicare-for-all. Fine went on to say “Single payer is the only answer and some day I believe the Republicans will leap ahead of Democrats and lead in its enactment, just as Bismarck in Germany and David Lloyd George and Churchill in the UK.” In fact, some Republicans have already begun to make the case for single payer and even question if our current profligate spending on health care is a conservative value. For those in Sacramento and beyond who behave like climate change deniers when it comes to healthcare, it is simply getting harder for them to continue to justify a broken and unsustainable system. But due to the obscene financial resources that are spent by the for-profit medical-industrial-complex (led by the pharmaceutical and insurance industries) to buy our elected officials, relentless organizing and electoral pressure is the only way we will ever break this vicious hold. To my fellow activists, now is not the time to let up. If anything, we must utilize the organizing success created by SB562 to serve as an unbreakable foundation from which to continue to educate, advocate, mobilize, and eventually translate into undeniable political capital both in Sacramento and D.C.
And if our next Governor is truly commited to keeping California fifth largest economy golden, it would be wise to acknowledge the tremendous burden healthcare costs place on employers and employees alike. As businesses spend more and more on healthcare for their employees and less on wages, capital improvements, and R&D, their employees have begun to feel the brunt as well. In 2018, the average worker will contribute $4200 towards their employer sponsored plan. It is no wonder that Charlie Munger has referred to our “cockamamie” current system as the “tapeworm of American competitiveness”. We must do everything to ensure that our next Governor’s previously stated commitment towards single payer is not “woefully incomplete”. 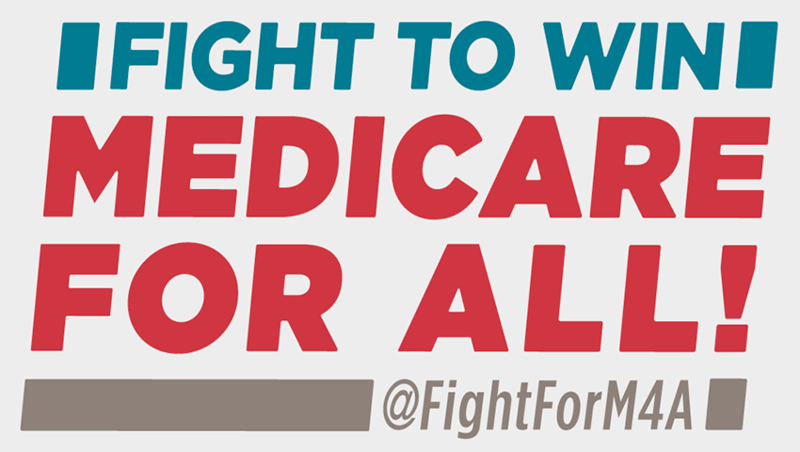 And we must do everything we can to ensure that each of our state and congressional representatives (especially Democrats) come to support single payer as well. And as the Centers for Medicare and Medicaid Services Administrator, Seema Verma, has repeatedly labeled single payer as “socialized medicine” and vowed to reject any state waivers for such a plan, it is one more reason for us to do everything we can to wake up and mobilize an apathetic electorate to end this presidential reign of horror. The harm that countless Californians and Americans face each day at the hands of our broken and immoral system is sadly not going away and neither are we. Sacramento may be able to ignore it, but we simply cannot. Like our nation’s evolution on marriage equality that had a dramatic sea change in less than a decade, a similar sea change is happening with regard to single payer. So keep up the fight and continue to make your voices heard while spreading the single payer gospel. We are on the right side, the moral side, and ultimately the winning side.